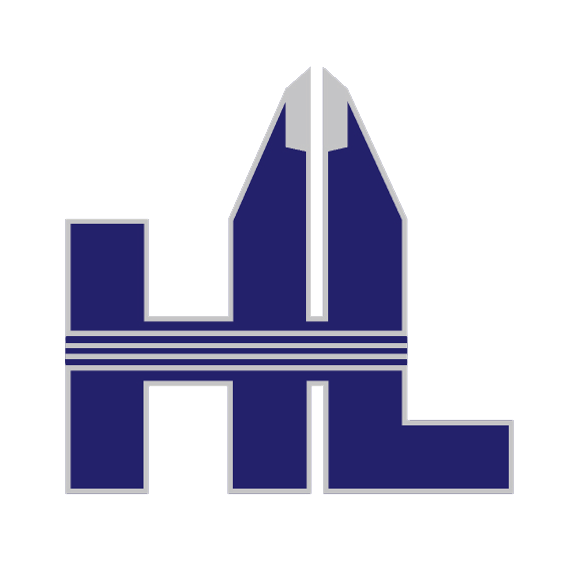 HL takes Quality Assurance equipment to next level - HL Precision Manufacturing, Inc.
Champaign, Ill.– HL Precision Manufacturing, Inc. with facilities in Champaign and Fisher, Illinois, today announced that they have invested in a new, state-of-the-art, fully automated C.M.M., ensuring manufacturing processes are kept under close control. The new Hexagon Global C.M.M. 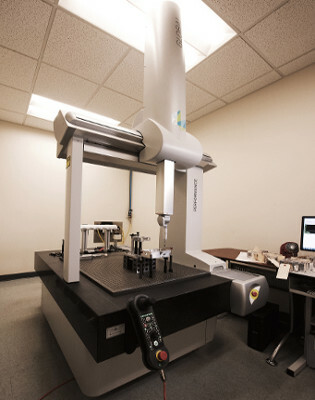 offers the best accuracy, highest dynamics and provides a high scanning throughput. It ensures maximum measurement efficiency and versatility. It is the ideal C.M.M. for even the most demanding measurement applications. The C.M.M. is the perfect tool for the dimensional inspection of components with tight tolerances and parts with complex geometries and free-form surfaces. The Company is pleased in their decision to invest in this new equipment, which will provide cost savings, shorter lead times, detailed inspection reports and an overall improvement of their inspection techniques for their current and future Customers through this added equipment. 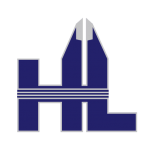 Contact us today to request a quote on your CNC Machining, Welding, Sheet Metal, Assembly, Powder Coat or Wet Paint needs at (877) 398-6881 or sales@hlprecisionmfg.com.